VeryRecords has unveiled a video to accompany Reed & Caroline‘s new track Metatron which features on their new album Hello Science, which is available now. VeryRecords has today revealed a brand new video to accompany Reed & Caroline‘s new track Internet of Things which features on their new album Hello Science, which is available now. VeryRecords has unveiled a video to accompany Reed & Caroline‘s track Digital Trash which features on their new album Hello Science, which is available now. VeryRecords has revealed a very special video to accompany Reed & Caroline‘s track Dark Matter from their new album Hello Science, which is available now. What makes this video particularly lovely is that not only does it capture the song beautifully, but it was also made by Ava Gould, the daughter of Reed & Caroline’s Caroline Schutz, as a special tribute to her mother’s musical achievements. 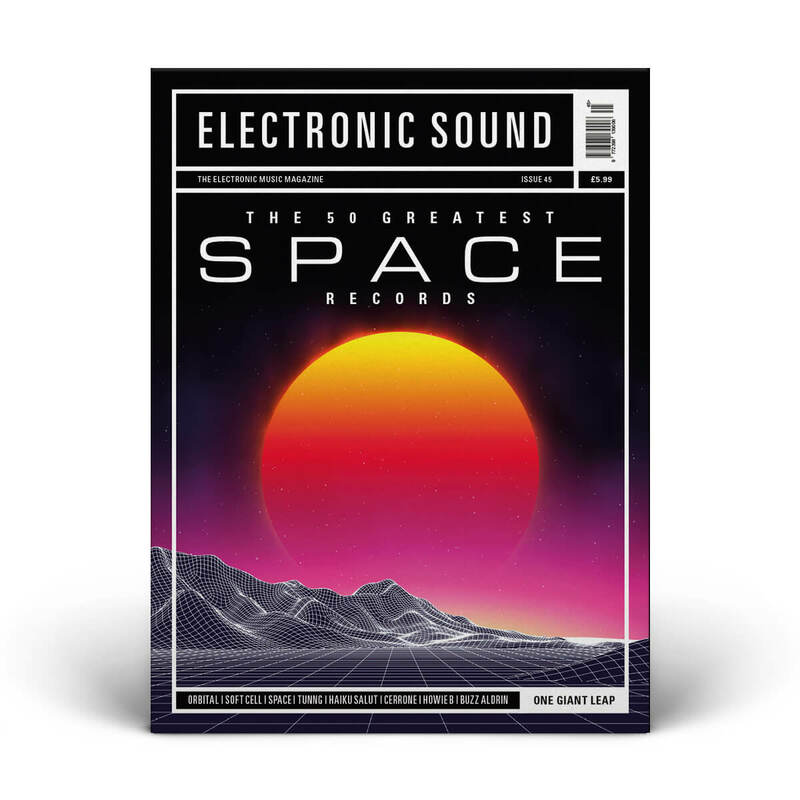 VeryRecords and Electronic Sound Magazine have teamed up to produce a limited-edition 7″ vinyl single which is available with Issue 45 of the magazine which has a space theme, and features two of the edition’s ’50 Greatest Space Records’ in the form of a new remix of Space’s 1977 classic ‘Magic Fly’ from Vince Clarke on one side, and ‘Before’ from Reed & Caroline’s ‘Hello Science’ album on the other. The magazine and vinyl package is only available ONLINE FROM ELECTRONIC SOUND MAGAZINE while stocks last. VeryRecords has unveiled a video to accompany Reed & Caroline‘s new track Computers which features on their new album Hello Science, which is available now. The original version of ‘Before’ appears on Reed & Caroline’s second album, ‘Hello Science’, which is available to buy on limited-edition CD and as downloadable WAV and MP3 files via the VeryRecords online shop. Thank you to the Aylesbury High School Chamber Choir.